"The title of Electric Funk may lead you to believe that it's a set of unrepentant, rampaging hard funk, but that's not quite the case. 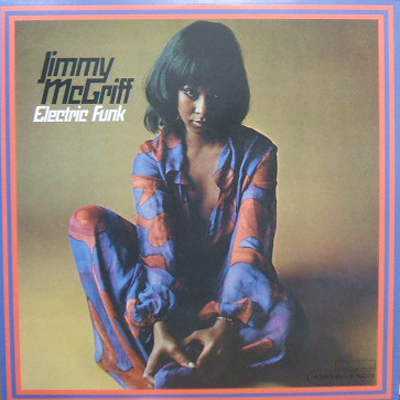 The record is laid-back but undeniably funky, with Jimmy McGriff and electric pianist Horace Ott leading an unnamed group through a set of soul workouts. It's not jazz, it's jazzy soul, and it's among the funkiest of any soul-jazz records from the late '60s, filled with stuttering drum breaks, lite fuzz guitars, elastic bass, smoldering organ, and punchy, slightly incongruous horn charts."